Since 1994. 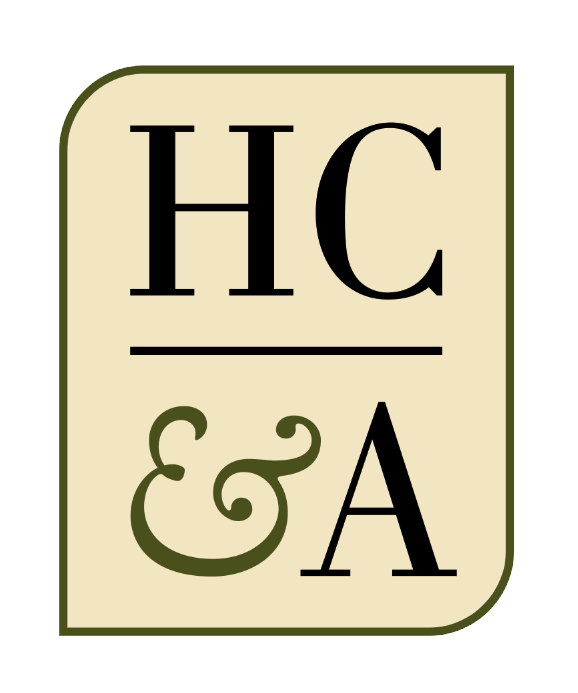 - Hettrick, Cyr & Associates, Inc.
Hettrick, Cyr & Associates has been in the business of providing expert safety and risk control services to a variety of clients and industries nationwide and has grown alongside the complexities of the ever evolving working environment. We believe in a customer-centric, hands on approach to all of our projects and strive to truly become partners with each client. Over the years we have developed expertise and served in many different industries. Click the orange links below to view typical services we provide for each industry. Just as every keyhole requires a different key, so to are the solutions required by each customer. We have developed a staggering variety of services over the years and have developed a subset of flagship deliverables that have provided results time and time again. Click the orange links below to read more about each product/service.